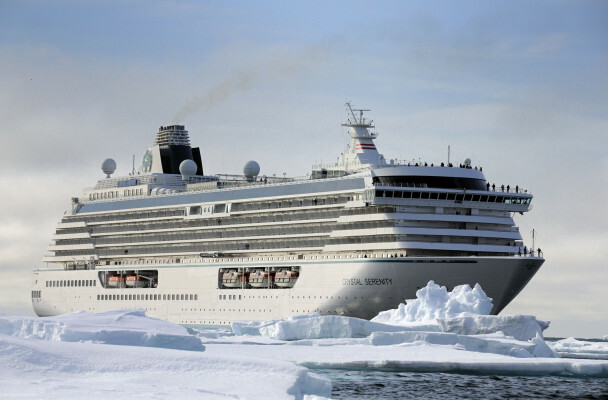 ANCHORAGE (Sept 6, 2016) – The Crystal Serenity will be the historically largest vessel to ever sail across the Northwest Passage, and Ardent’s Global Preparedness Cover (GPC) will support the safety of this journey. 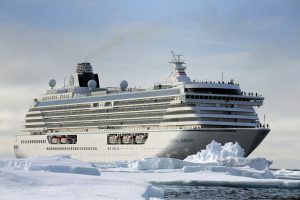 The Crystal Serenity will also be the first luxury cruise ship of its size to cross the Northwest Passage. The 250m long vessel will carry a record-breaking 1070 passengers, and 655 crew members on a 32-day voyage from Anchorage to New York City. “Ardent has been on the forefront of providing emergency preparedness services to its marine industry for many years, and this goes hand in hand in being prepared to respond in all regions in the world including the Arctic,” said Oliver Timofei, Ardent’s Director Emergency Management. All staff at Ardent are on 24-hour response for the cruise ship’s journey. Large amounts of resources have been identified in preparation for emergencies. Response capabilities for the Crystal Serenity consist of experienced professionals and teams supported by a network of tugs, barges, logistics, and emergency response, and dive capabilities. “Ardent is continuously developing its response capability in the Arctic region, through Ardent Group assets, and key strategic partners,” said Ardent Operations Director Shelby Harris. Ardent is not new to working with cruise liner companies. Its GPC and “OPA-90” programs provide access to salvage and emergency capabilities for cruise liner operators worldwide. This month, Ardent responded one of its OPA-90 preparedness program vessels, the Caribbean Fantasy, when it caught on fire in San Juan, Puerto Rico. In 2012-2014, Ardent salvage crews were responsible for the largest maritime salvage job in history: The Costa Concordia, a cruise liner that struck the rock coast of Isola del Giglio, Italy. Ardent is your complete global maritime services solution. Ardent is a client-driven maritime services company that prides itself on innovation, calculated resource management, and a mind to minimise environmental impacts. We stand by our reputation and history of success in emergency management, wreck removal, and decommissioning.